Mt. 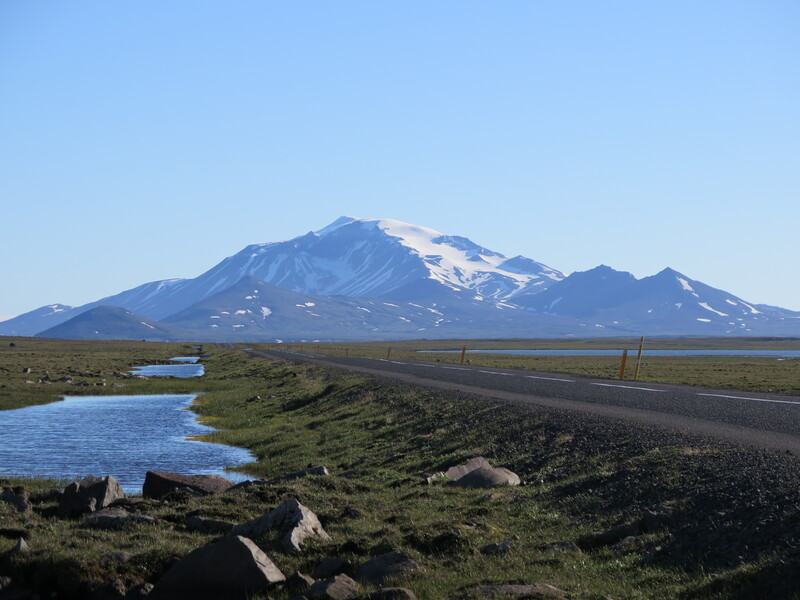 Snæfell (The Snow Mountain) is the highest mountain in Iceland outside of glacier regions, 1833 m tall. It is handsome and prominent and visible from afar, particularly impressive when viewed from Fljótsdalshérað, as it rises into the sky. It is safe to say that the mountaintop is one of the best viewpoints in the country on a clear day, an incredibly large part of the country can be viewed from there. Hiking up Mt. 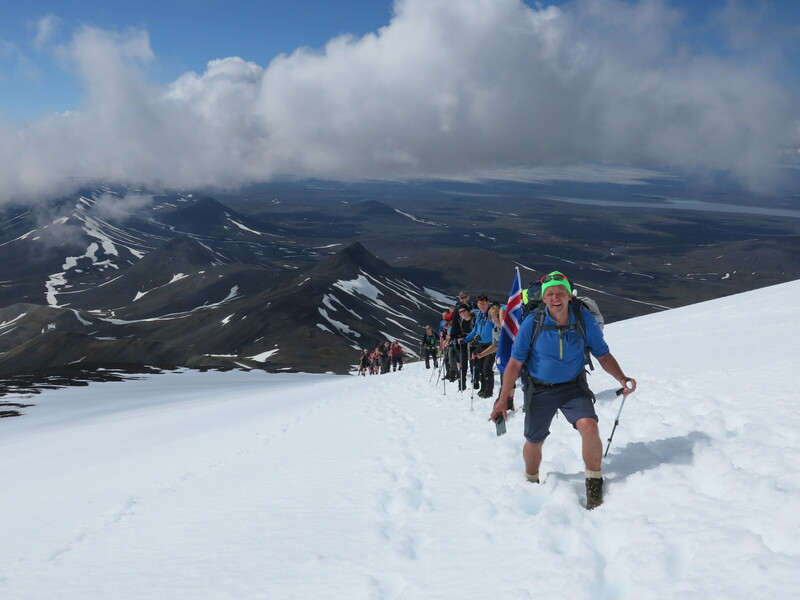 Snæfell is easy for most reasonably fit people, this route takes you up the south side, along ridges and slopes which make the elevation comfortable. 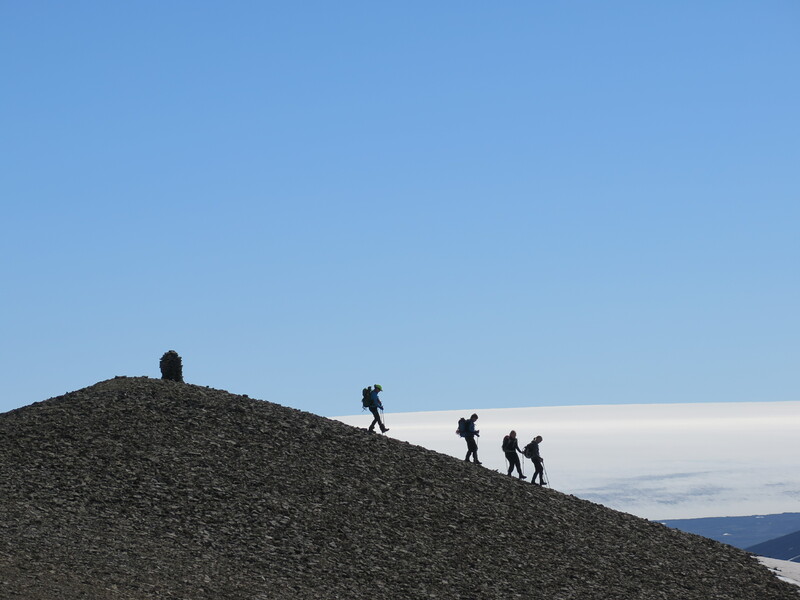 Take note that part of the way is always covered in snow, and there is also one steep gravel ridge to climb, so a walking stick is a sensible choice. 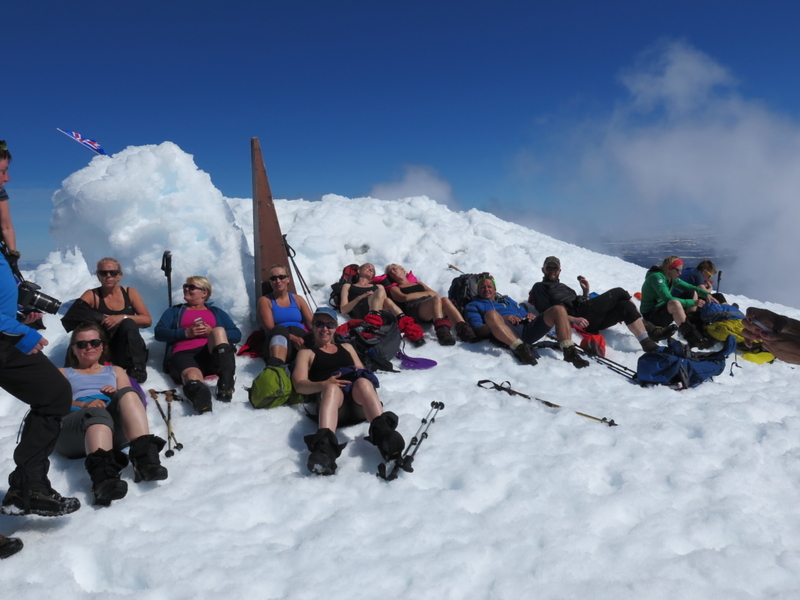 The weather can also turn very quickly so it is important to be well equipped, warmly dressed and carry plenty of food. 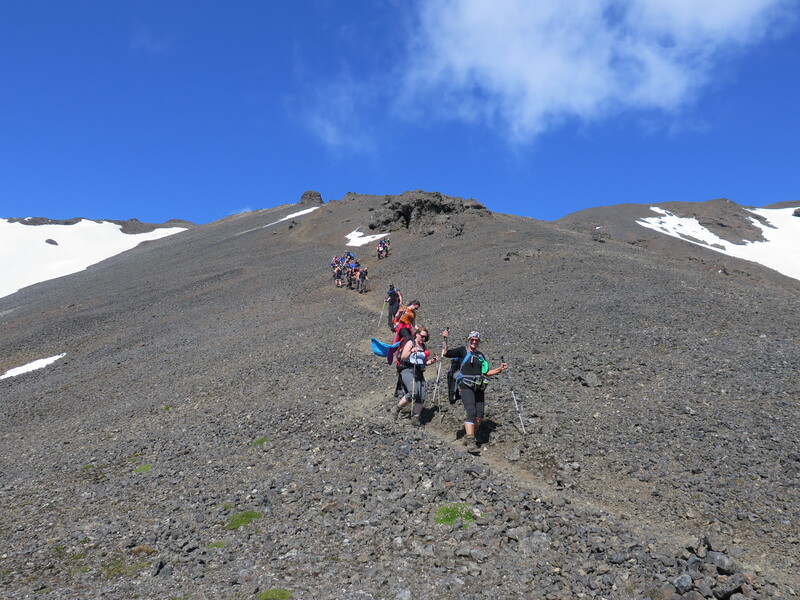 You also need to be careful to stick to the trail, as a few glaciers stretch down the mountain´s sides and you could hit a crevice. If you intend to do mountain skiing, you travel up the north side, and because of crevices, the route is not safe without a guide. 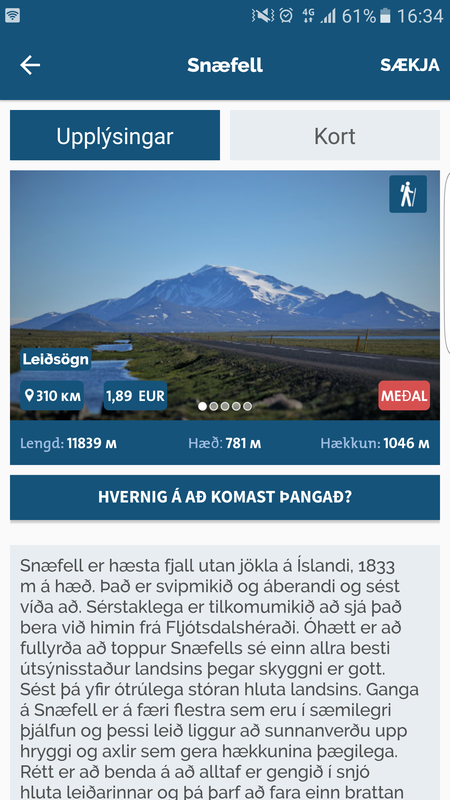 Snæfellsstofa and tourist centres in the area offer information about possible guides. The road to Mt. Snæfell is not open all year round, it normally doesn´t open until the start of July, and you are advised not to drive it in a low passenger car. It usually stays open until September or October, depending on the weather. 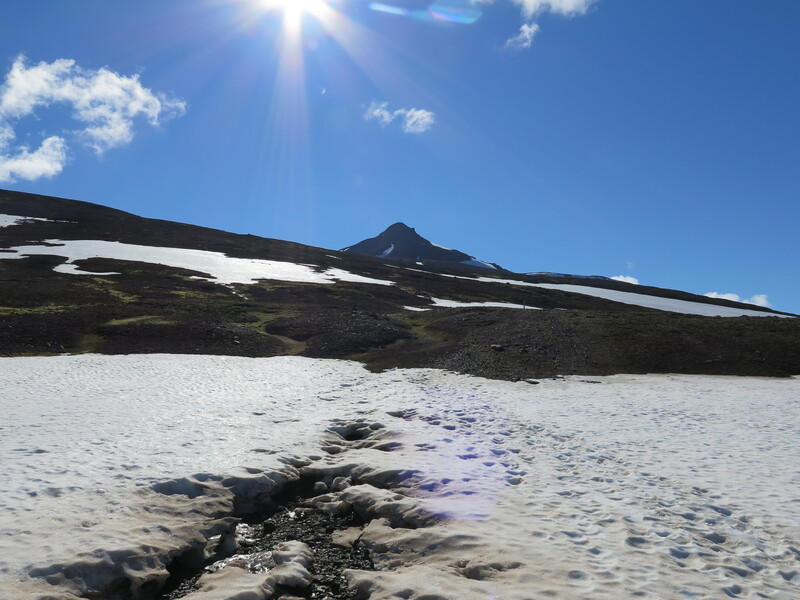 You should definitely talk to the park rangers in Snæfellsskáli mountain hut before heading up the mountain, they usually offer good information about the condition of the trail. 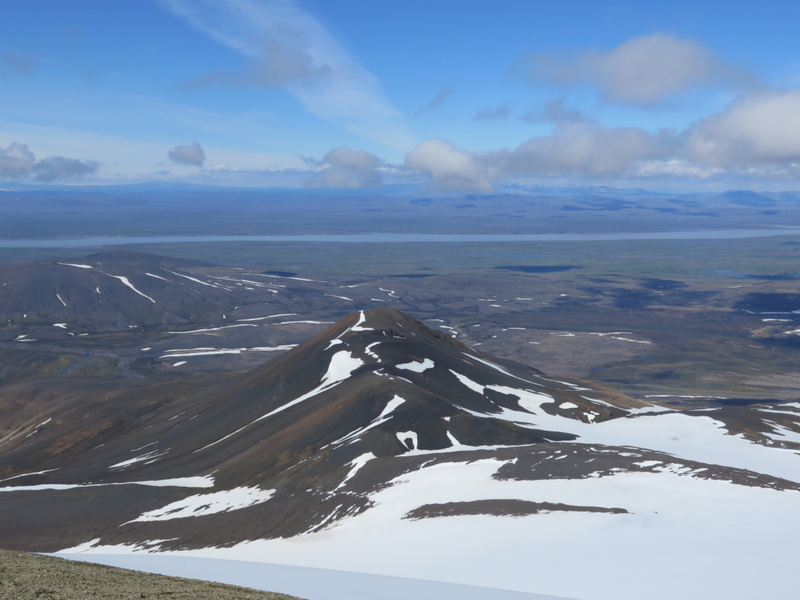 The park rangers stay in Snæfellsskáli from the first opening of the road in the summer, and through September. At other times, information is given in Snæfellsstofa (snaefellsstofa@vjp.is/ phone no: 470-0840). 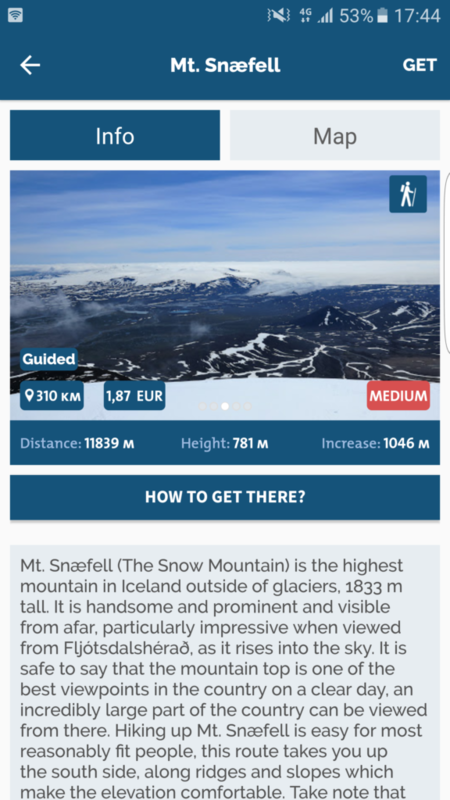 The trail´s first half is marked with sticks, but not after you reach the snow line so after that, you can rely on the map in the Wapp – Walking app. 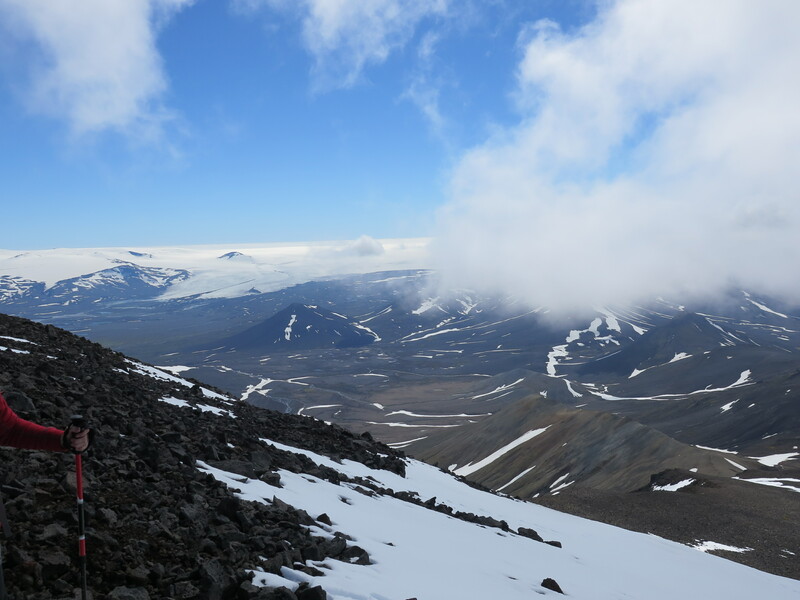 At the top there is a cylinder with a guestbook inside it, but the cylinder is often covered in snow, so another guestbook and a stamp are also kept at Snæfellsskáli for you to sign when you get back down. Everyone who hikes Mt. Snæfell is asked to write their name on a list hanging on the inside of the door in Snæfellsskáli. Mt. 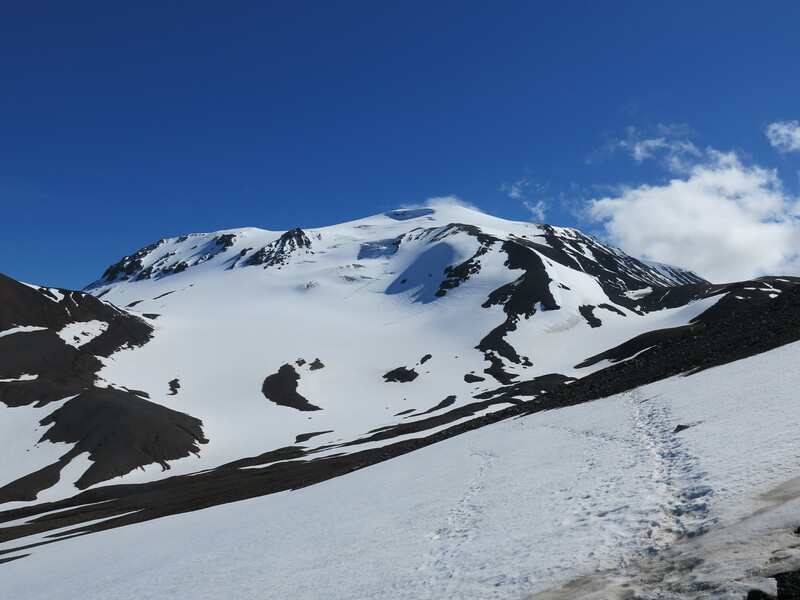 Snæfell is a part of Vatnajökull National Park which is one of the largest national parks in Europe, covering around 14% of the country. National parks are protected areas, considered special for their nature or for their history. The uniqueness of Vatnajökull National Park is mainly found in the diverse landscape created by the joined forces of volcanic and geothermal activities, the glacier and the glacial rivers. The hike up Mt. 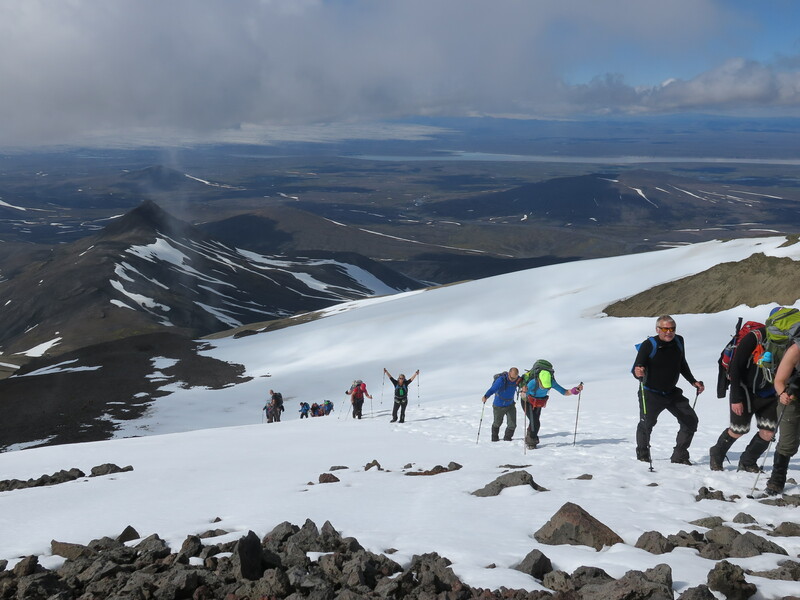 Snæfell is one of the hiking treasures of Fljótsdalshérað. The local touring club has selected and gathered the information on each treasure and walking routes. At each treasure destination, there is a small cylinder which contains information about the place, as well as a guestbook and a stamp. By stamping a special map which is for sale at various locations in the area, you can participate in a fun walking raffle in the summer. Each map has to hold stamps from nine different locations. The map can be bought at Egilsstaðastofa at the campsite in Egilsstaðir, at the Touring Club headquarters in Tjarnarás 8, at the Information Centre in Egilsstaðir and at Snæfellsstofa Visitors Centre by Skriðuklaustur.